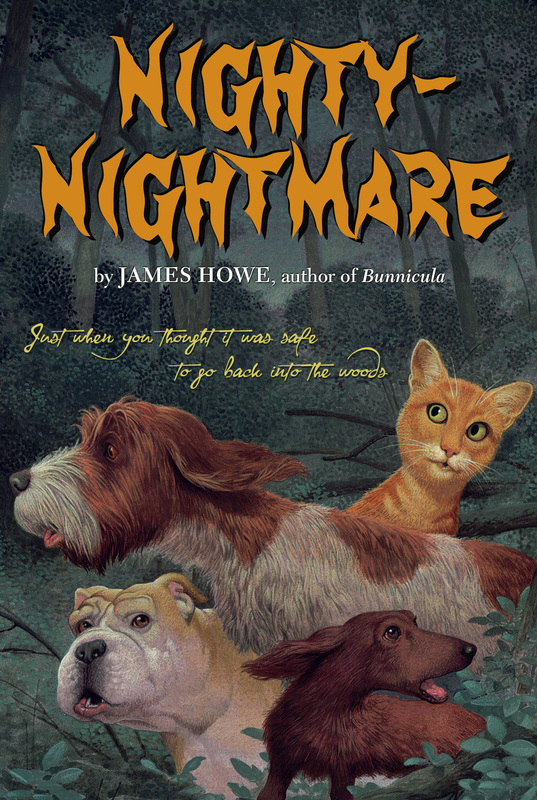 Are Harold, Howie, and Chester simply lost in the woods with Dawg, their strange new friend? Or have they been lured away from their campsite intentionally, leaving the Monroes at the mercy of evil spirits with mayhem on their minds? Lulling Dawg to sleep with a bedtime story may be their only hope of escaping -- but is the hare-raising tale of the origins of Bunnicula, the vampire bunny, really a bedtime story?